$1 Flip Flop Day @ Old Navy!! 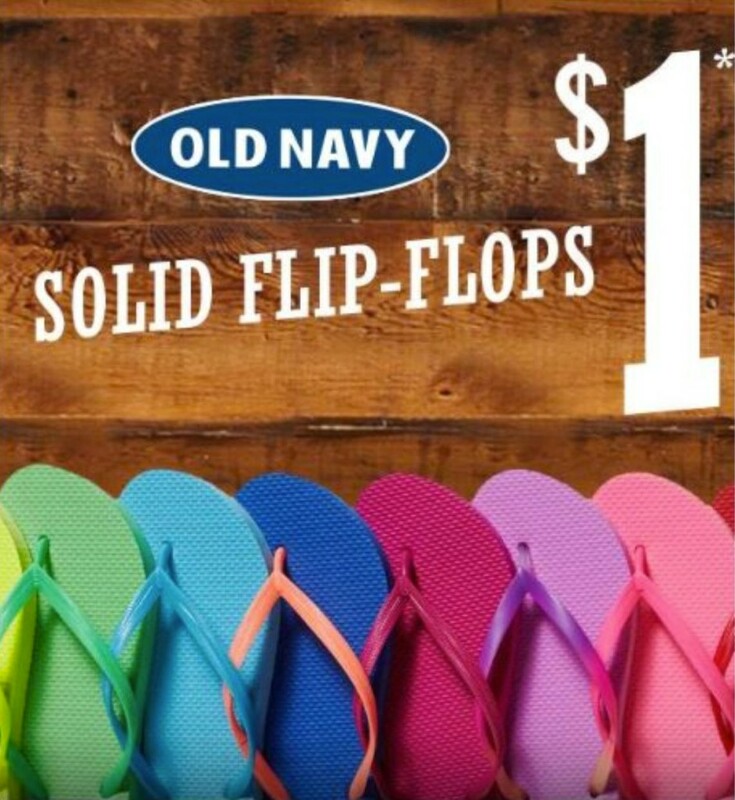 Step into Old Navy on June 24th, 2017 for Old Navy’s annual $1 flip flop day. No coupon is required and for one day only, you can score up to 10 pairs of solid color flip flops for just $1 a piece.